Zero. That’s the number of players elected to the Baseball Hall of Fame last week—and not for lack of qualification and impressive resumes. The reason was cheating, or more accurately the suspicion of cheating. There was such a pervasive misgiving and uncertainty about which former players might have used performance-enhancing drugs that the 569 voters couldn’t agree on even one eligible player. Therefore, legends like Roger Clemens, Barry Bonds, and Sammy Sosa will not join the hallowed ranks of Cy Young, Willie Mays, and Joe DiMaggio—at least not this year. The plea to these suspected cheaters is “admit it!” We demand that they come clean and honestly air their wrongdoing for all to see. Often, though, we believe this will clear the air and remove tension. But think of those athletes who have admitted to cheating. In 2010, former baseball slugger Mark McGwire, behemoth of a man with Popeye-shaped forearms, publicly admitted to steroid use during his career. 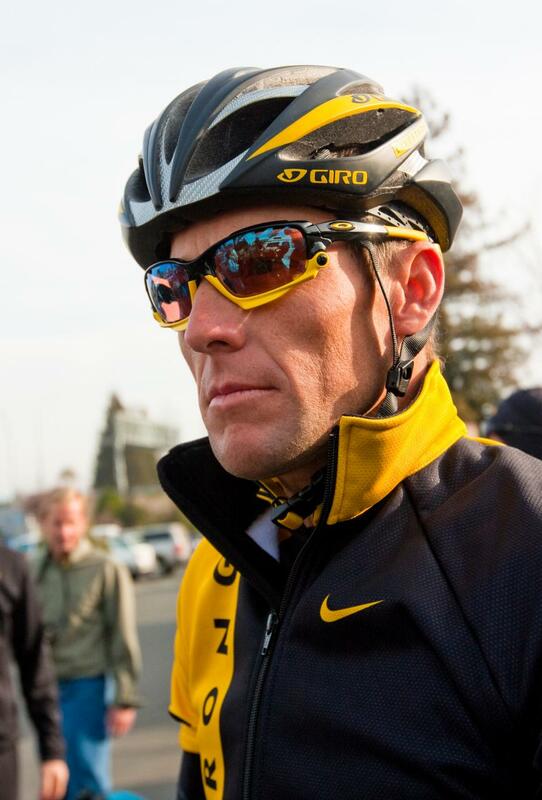 And just this week cyclist Lance Armstrong finally admitted to doping during his incredible run of seven Tour de France titles. These men did as we asked, but what did it gain them to “come clean”? Our society doesn’t respond positively to “coming clean,” no matter what is implied about relieving tension or clearing the air. The court of public opinion doesn’t offer plea bargains or leniency for cooperation with the prosecution.